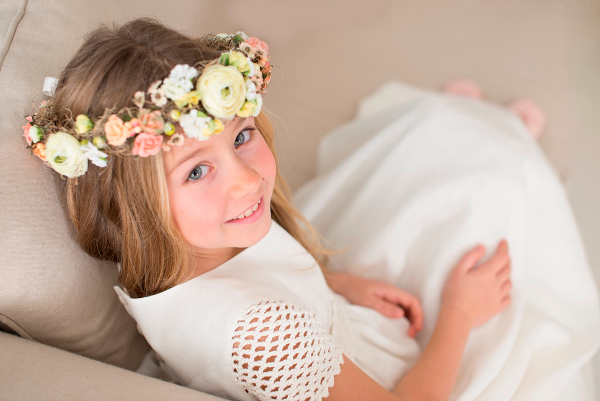 Every girl needs a beautiful dress in her wardrobe for communion, flower girl duties, formal occasions, and just so she can dress up like a princess sometimes. We have put together some gorgeous dress options for you to make the search for a special occasion dress easier. Pearl grey, peach flowers, and clean white lines make up the plush palette of Spanish designer Teté & Martina (pictured above and below). 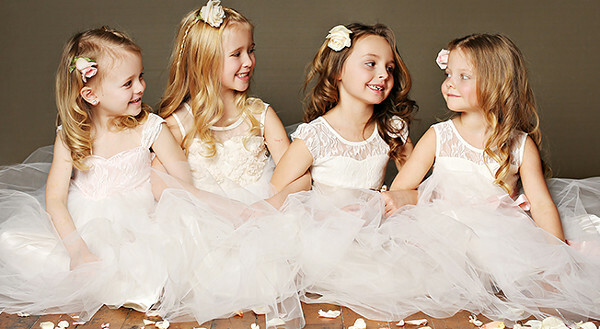 Classic designs done in a modern way, these dresses will make your gorgeous girl the belle of the ball. If you want to indulge your eyes on a bounty of beautiful dresses, look no further than Fattie Pie. They have an extensive collection of fun and fabulous frocks for girls aged one to 12. So lovely! 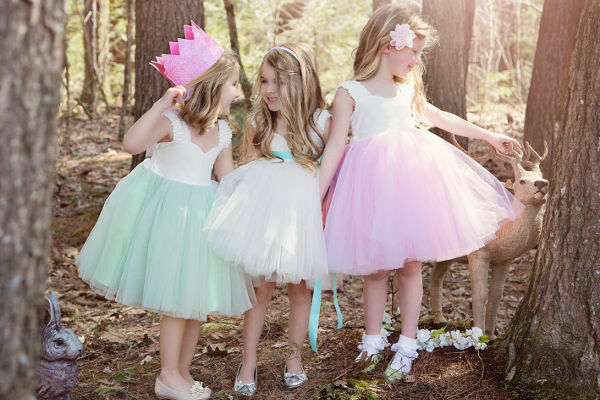 Layers of tulle make up the skirts, giving them a party princess feel. Fattie Pie also plays with a variety of colours so there is something to match every occasion. 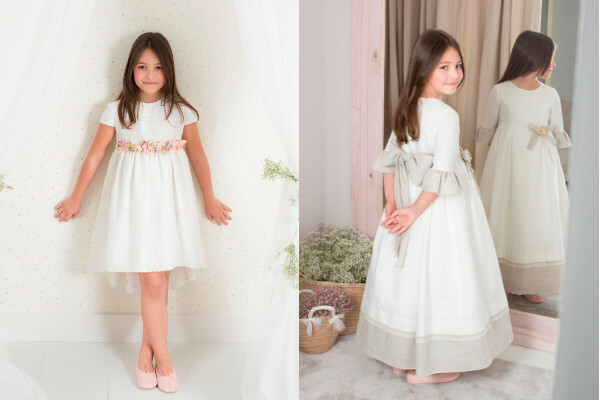 If you desire something more traditionally elegant, perhaps for a wedding or first communion, then Rosa Clara (below) is ideal. 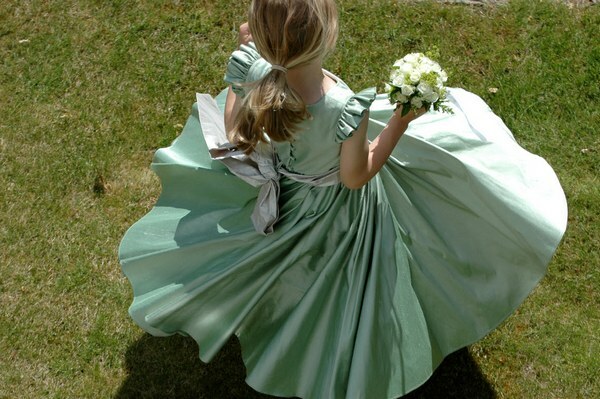 Their long gowns are just exquisite and will have any little lass looking like a lady. The delicate details of a Rosa Clara dress is what makes this brand divine. Every stitch, bead, and sash has a beauty all its own and together the results are stunning. 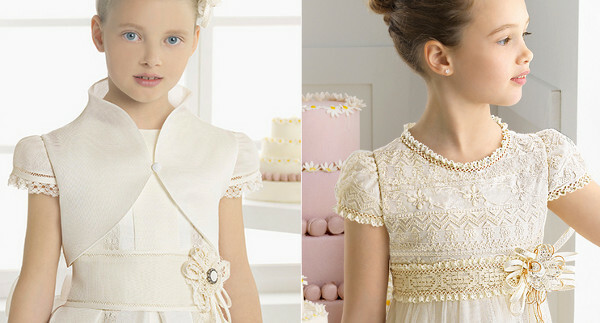 We just love a good Etsy find, and Buttercream Dolls dresses (below) are as delicious as the name sounds. 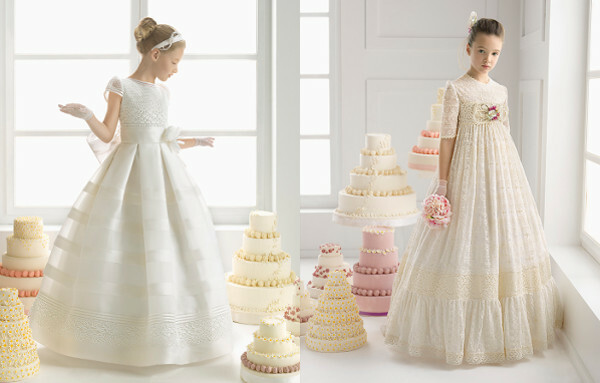 Handmade with lots of lace and full skirts these are straight from a fairytale. Brace yourself for the sumptuous style of Nicki Macfarlane. Look familiar? You may remember this label because they dressed the flower girls for the royal wedding of Prince William and Kate Middleton. Nuff said. The height of elegant style, Nicki Macfarlane have an extensive collection of stunning designs that are literally fit for a princess. 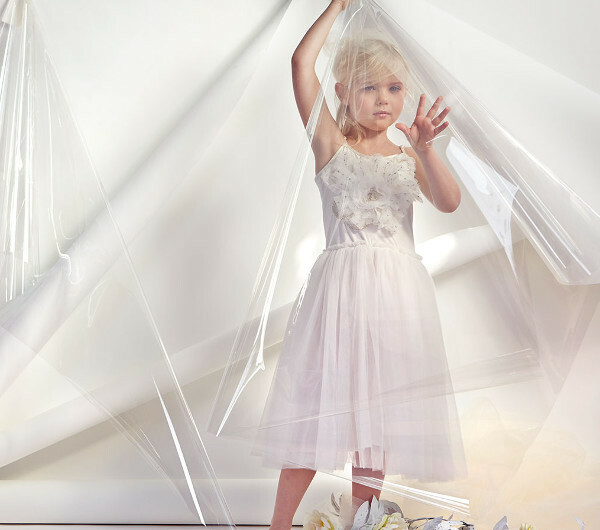 From classic elegance to modern trends, Australia’s own Tutu Du Monde offers something more playful to the special occasion dress. 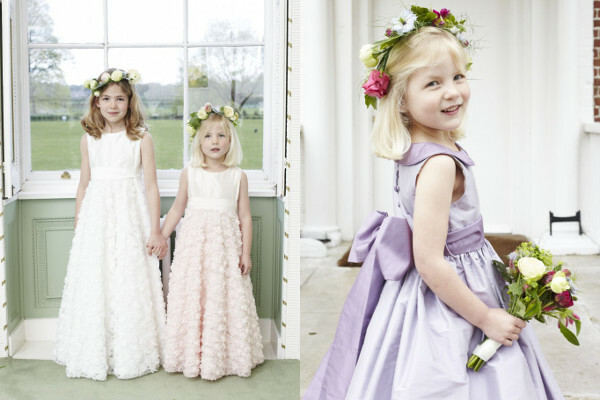 The final mention on our special occasion dresses round-up are these fairy-like frocks from Rubio Kids. 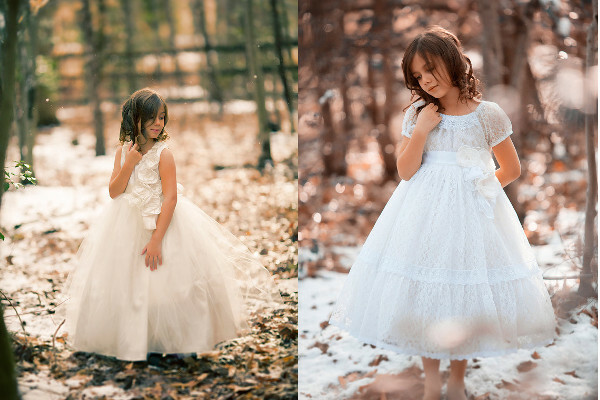 These soft, light, flowing dresses will make your little angel look heavenly. But not all little girls appreciate a good dress, so Rubio Kids also have a range of stylish suits for girls. How wonderful.